This GloBeat Sephardic Music episode is dedicated to explore the rich tradition of Sephardic music sang in Ladino that had been performed for more than 500 years by the diaspora of the Spanish Jews who were spelled from Spain in 1492. Discover Sephardic music from Morocco, Spain, Turkey, Bosnia & Herzegovina, Israel, USA, Bulgaria, France and more, performed by Flory Jagoda, Yasmin Levy, Amina Alaoui, Soledad Bravo, Consuelo Luz, Joaquin Diaz and others. Discover some great singers like #LiXianglan, NYNKE Sissel Kyrkjebø Sevara Nazarkhan Isabelle Boulay | Officiel Maria de Barros Haris Alexiou Bergüzar Korel Souad Massi Luciana Souza and more. 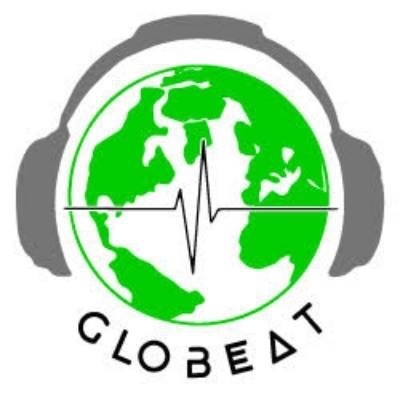 This week program of GloBeat is dedicated to explore the music of Bosnia and Herzegovina. Discover Sevdah at its best. Listen to Amira Medunjanin Božo Vrećo Divanhana Damir Imamovic Maja Milinkovic #MostarSevdahReunion #NadaMamula #Halka #Zoster and more! Have a perfect summer evening, prepare with care your favorite drink, and listen to the great romantic voices of Frank Sinatra Johnny Mathis Julio Iglesias Pierre Bachelet NATKINGCOLE Gianmaria Testa Luis Miguel#CharlesAznavour, #Camane Leonard Cohen and more!